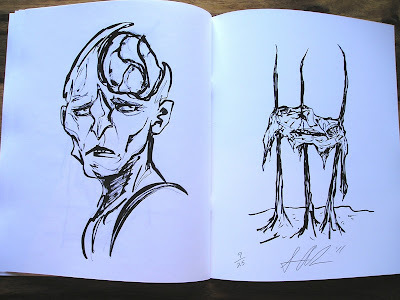 I recently published a new art book that’s 32 pages in length. It features various portraits and figures from this year and last year. 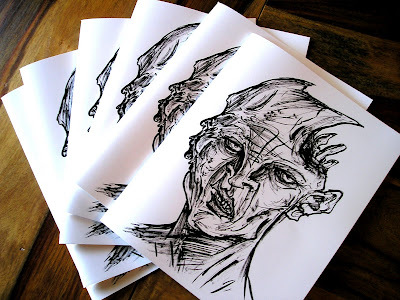 Each copy is signed and numbered. Only 25 copies of this were printed and won’t be re-printed ever again (not that anybody is going to buy this). The cost is 8 dollars plus 2 dollars shipping for US buyers. For International buyers it’s 8 dollars plus $5.75 for shipping. You can purchase a copy at www.SeanAndress.Etsy.com or you can paypal me at SeanAndress@yahoo.com. Thank you.